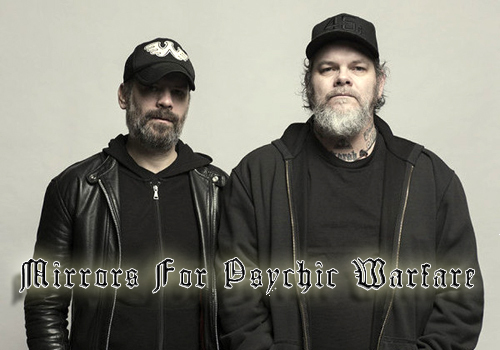 One of the founding members of avant-garde metal band Neurosis, Scott Kelly teamed up with Chicago musician/producer Sanford Parker to form Mirrors for Psychic Warfare, releasing The Oracles Hex 7-inch in 2015 and a self-titled album in 2016. Now, the duo embarks on a second helping of anxious industrial atmospheres with I See What I Became, releasing on September 28 via Neurot Recordings. With a trailer provided courtesy of Chariot of Black Moth and featuring eight new tracks, I See What I Became was produced by Negative Soldier and Corrections House’s Seward Fairbury, with mastering by Collin Jordan (Voivod, Eyehategod), with cover artwork provided by longtime Neurosis collaborator Thomas Hooper. 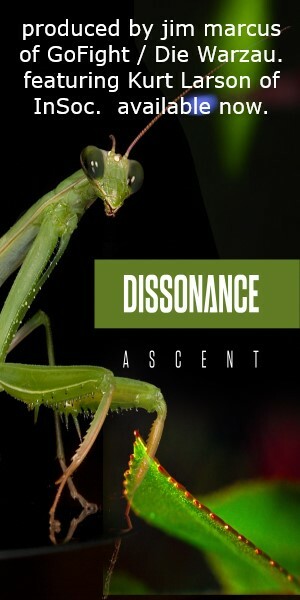 The record will be available in CD, digital, and vinyl formats, with pre-orders available via the Neurot Recordings website. 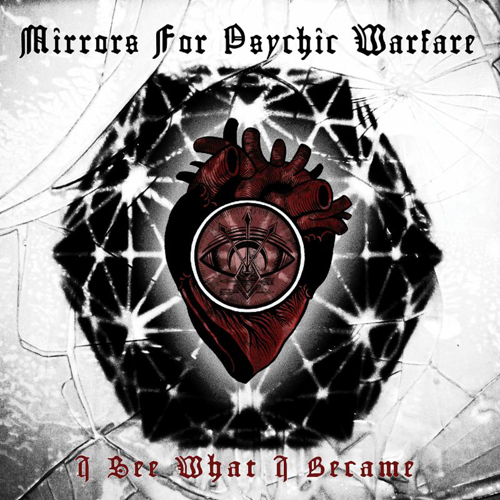 Preceding the album’s release, Mirrors for Psychic Warfare will perform two U.S. shows supporting industrial/metal legends Godflesh – one on August 24 in Chicago, IL, and the following night in New York City, NY. A European tour is expected to follow in fall, with dates to be announced as they are finalized.